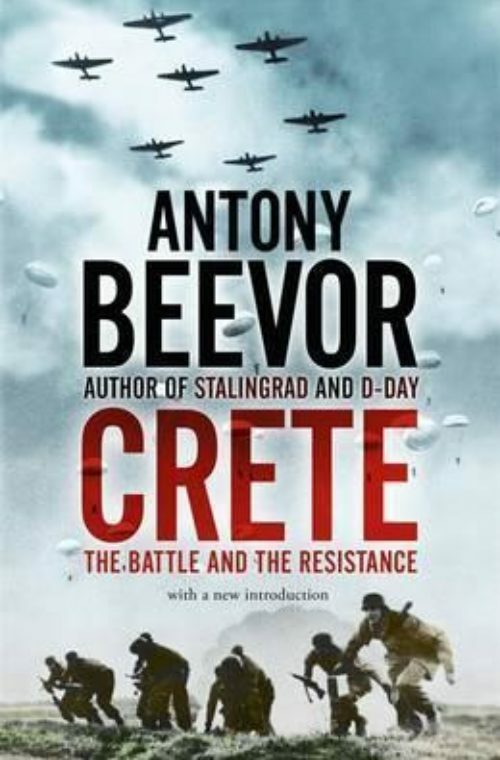 First published to coincide with the 50th anniversary of the battle, and drawing on new sources and the experiences of key participants, this book recounts for the first time the Fall of Greece, the Battle of Crete and the Resistance from 1941 to 1945. The German invasion of the island from the air, unique in the history of warfare, turned into the closest-run battle of the war. The slaughter of German paratroopers on the first day by New Zealand, Australian and British troops was so great that if just one platoon had still been in place by Maleme airfield the next morning, General Student would have been forced to admit defeat. For the first time Ultra intelligence played a key role, but how General Freyberg, Churchill’s favourite hero from the First World War, handled that information and the battle itself remains controversial. This book overturns previous interpretations of the battle by showing how he misread an Ultra signal at the crucial moment with disastrous consequences. Little in Greece and Crete seems to have conformed to regulations, certainly not the archaeologists and romantics whose approach to irregular warfare had an air of fiction rather than serious military endeavour. One special operations veteran compared the comings and goings of the cast list to an Anthony Powell novel. There was Peter Fleming with his private army known as ‘Yak Mission’, the archaeologist John Pendlebury with his glass eye and swordstick, Bob Laycock the commando leader, and his intelligence officer Evelyn Waugh, for whom the retreat over the mountains to Sphakia triggered deep disillusionment and self-loathing. Resistance demonstrated Cretan qualities to the full – ferociousness and reckless bravery, spontaneous generosity, and also a sense of fun – Patrick Leigh Fermor’s celebrated abduction of General Kreipe ‘made the whole island feel two centimetres taller’, as a member of the Cretan resistance put it. This book is far more than just a military account, it is a fascinating story of uncommon characters living at the limits of courage.